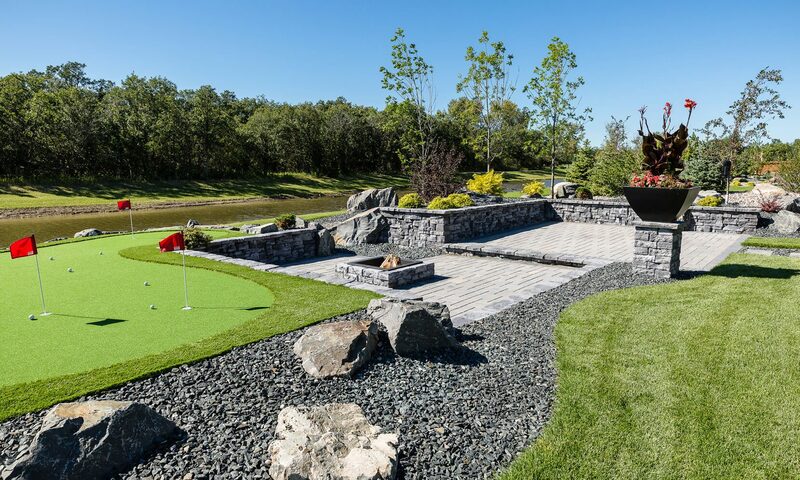 At Silver Stone, we are a Winnipeg landscaping company that strives to achieve the landscape of your dreams by working closely with you every step of the way, from planning through execution and beyond. When it comes to attention to detail, pride of workmanship and superior customer service, we leave no stone unturned. 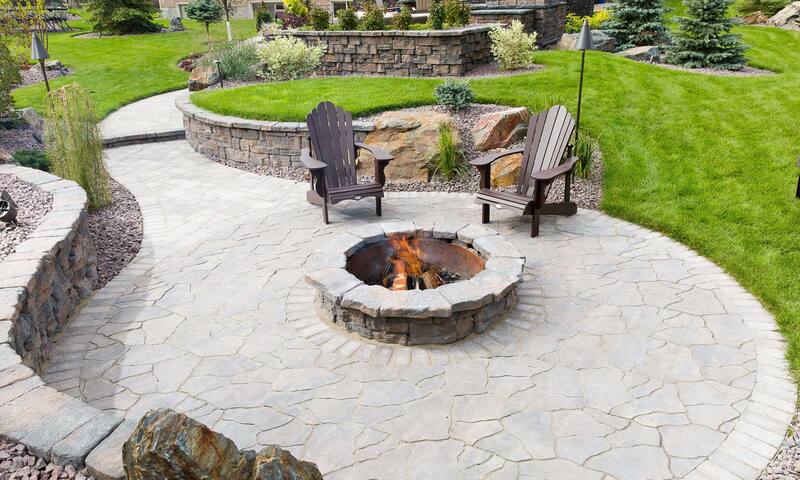 Navigate through the sections below to learn more about how we can create your outdoor oasis. Any great landscape project starts with a great landscape design! 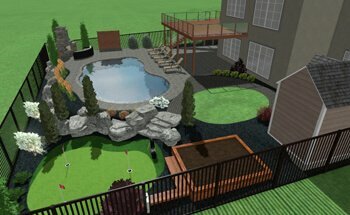 When it comes to landscape design we can create both 2D and 3D models using our Landscape Architect software. During the design process, aspects such as privacy, land grade, budget, needs and wants will all be discussed. We want to work with you to create a space tailored specifically to your lifestyle. As a landscape contractor, we take pride in what we do. We develop a thorough construction plan that is executed in an efficient manner to ensure a final product that exceeds your expectations. We will consult with you every step of the way, so that you are happy with your finished landscape. 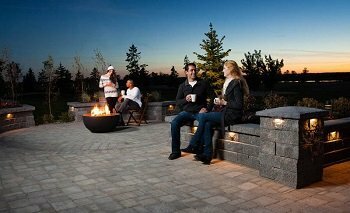 After completion of your landscape you are set to enjoy your outdoor living space! 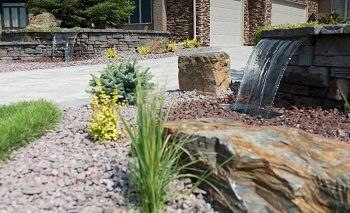 As a long standing Winnipeg landscaping company, our satisfaction always lies with a happy client and a job well done.